The Philadelphia Jr. Flyers EHL Junior team is pleased to announce its Player of the Week for week ending January 6, 2019. The winner is defenseman Hugo Larsson. Larsson, a Stockholm, Sweden native, had two goals in three games this past weekend, including a highlight reel goal from Sunday’s game against Team Maryland. 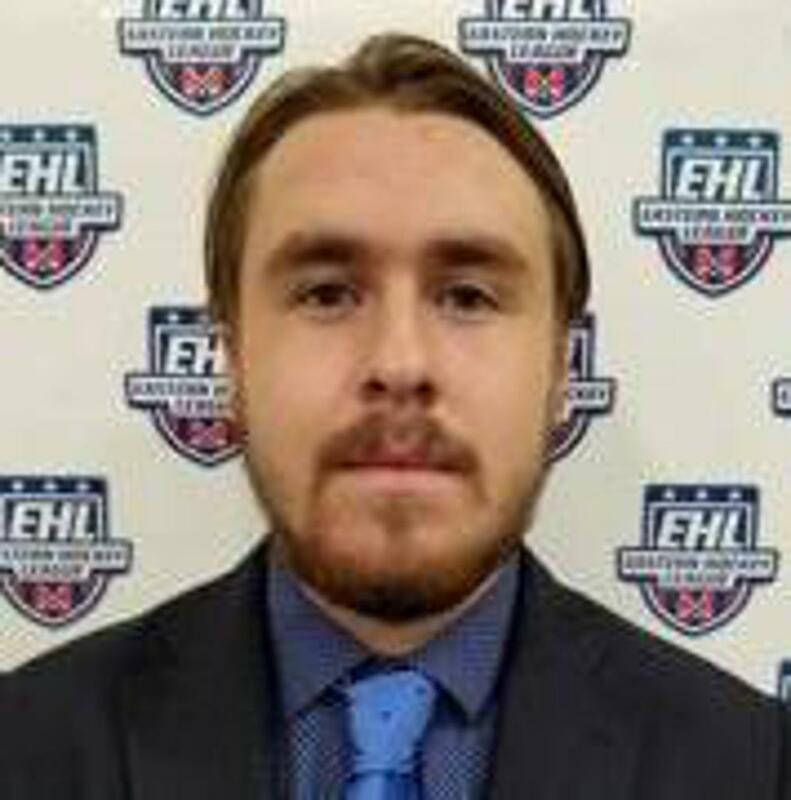 Larsson has ten points (4 goals and 6 assists) in 23 EHL games this season. “Hugo played extremely well for us this past weekend” stated general manager and head coach Jerry Domish. “All season long he has jumped up and into the play to start rushes. He has excellent skills” concluded Domish.